Paul Blount, the President and CTO of Custom MMIC will be delivering a presentation at the EDI CON USA 2017 to be held in Boston from September 11 - 13. Titled “Conquering Phase Noise in Radar and Communication Systems”, the presentation will take place on Wednesday, September 13th. Mr. Blount, also a lead engineer with Custom MMIC, will provide insights on how additive phase noise has become an increasing challenge for many RF/microwave system designers. He will explain how various components in a signal chain outside of the oscillator; can contribute to phase noise, and how different semiconductor technologies impact a components phase noise. He will also be sharing details on how key component selections can be made to optimize the phase noise performance of a system and will introduce attendees to a new line of low phase noise amplifiers, or LPNAs, being developed by Custom MMIC. 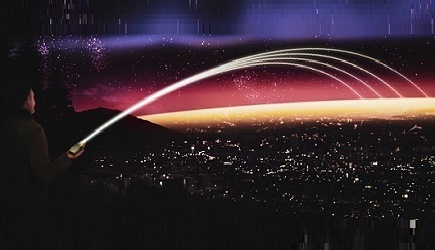 These new amplifiers are used in solving radar range and velocity resolution challenges, along with limiting bit-error rate and throughput reductions in high-speed wireless communications. 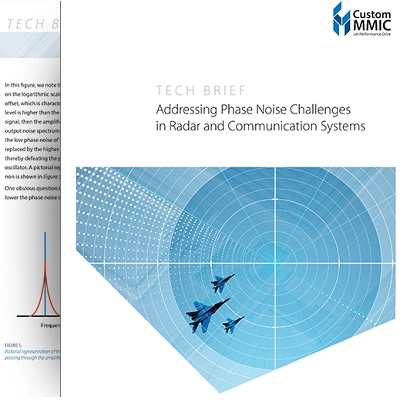 His presentation will complement a technical brief, available for free, from Custom MMIC’s website under, “Addressing Phase Noise Challenges in Radar and Communication Systems”. Click here to learn more about Custom MMIC’s low phase noise amplifier.